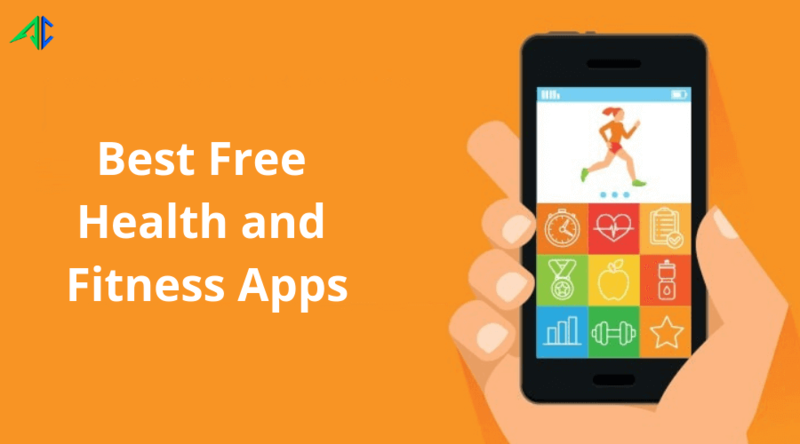 Getting the best option to download or enjoy commercial-free live TV shows, movies, awards and other programs is something that excites everyone. If you’re the one, SHOWTIME app can be the right option for you. Watch the latest, on-demand and live episode of your favorite stars, no matter where you are. Download full episode of documentaries, movies, and various other star-studded shows and watch them offline. The app is a masterpiece from Showtime Digital Inc. to stream content anytime. Showtime is the product of strategic alliance with the networks and mobile apps development service provider, offering a great medium for movie lovers. Enjoy live TV and watch what’s broadcasting on SHOWTIME East and SHOWTIME West. Enjoy switching between different channels. ‘Resume Watching’ feature enables you to start watching the program from the same frame where you left. 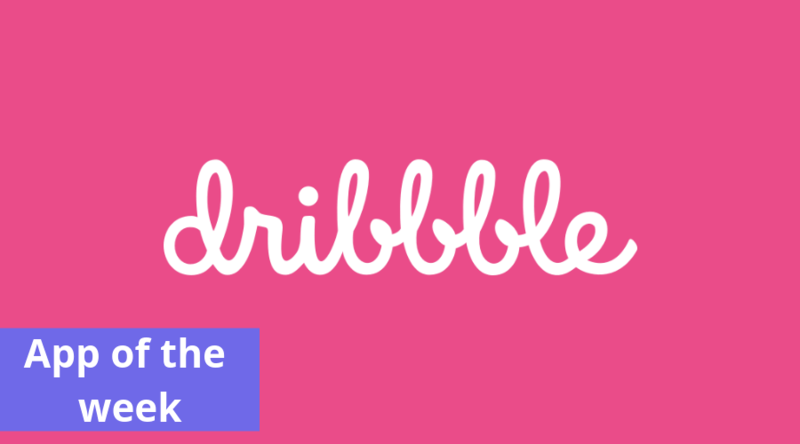 You can watch and organize all episodes of your favorite programs with ‘My List’. ‘Chromecast Support’ and ‘Airplay’ let users get a perfect viewing experience from app to TV with just a single tap. You can add a new episode of your favorite show. Watch offline videos and movies. Enjoy control over subtitles and minimize their appearance. 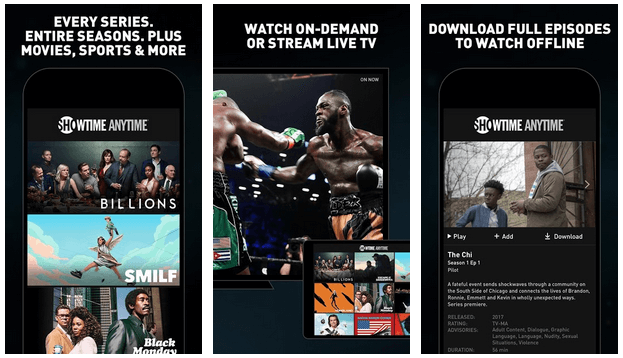 SHOWTIME app has partnered with many various TV and video streaming networks such as U-verse, Direct TV, Cox, Frontier, Mediacom, Spectrum and others. And lets users watch or download whatever they wish. The app is a masterpiece from Showtime Digital Inc. to stream content anytime. Showtime is the product of strategic alliance with the networks and mobile apps development service provider, offering a great medium for movie lovers. 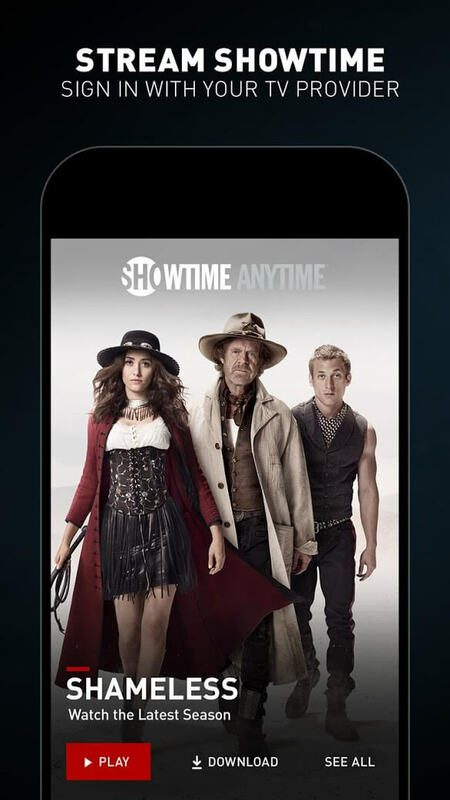 Available for both iOS and Android users, SHOWTIME app is free for everyone. Meanwhile, it also comes with in-app purchase options for those who wish to use premium features. 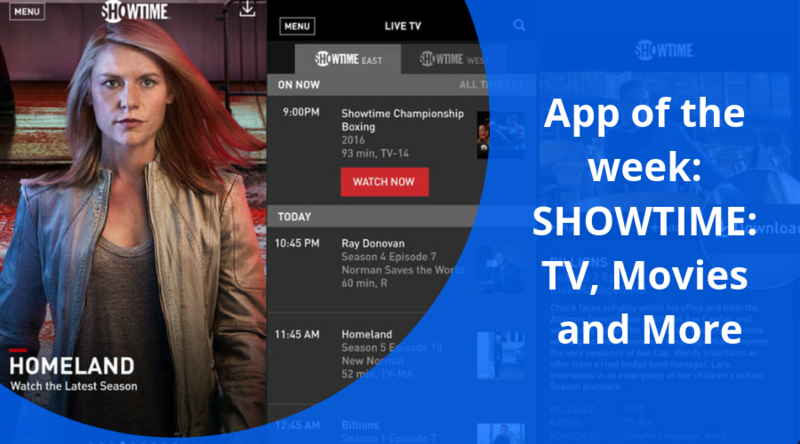 Being the most sought-after entertainment app, SHOWTIME lets users browse different categories of videos to download or play. 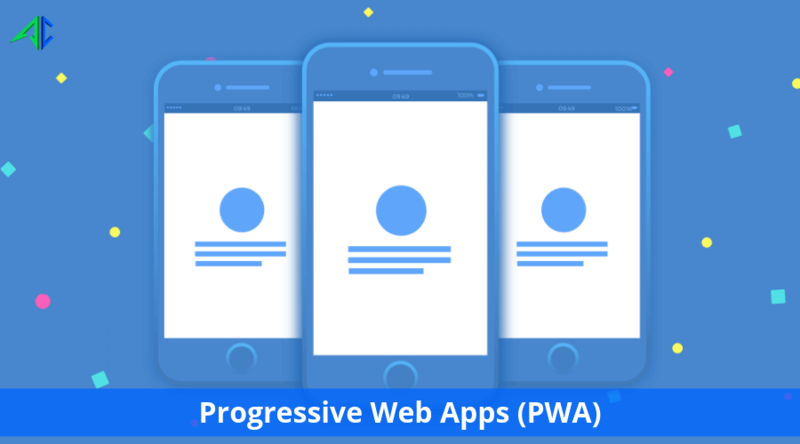 As mentioned, the app partnered with many media channels. So, it reserves the right to stream their videos. It stores information regarding star cast, synopsis, etc., of every show to its backend server and displays information in accordance to requests of users. When users download or watch the live streaming of the show, it sends request to server, which further processes request to respective media channels to access the data of the particular shows. When users stop watching any videos in the middle, the backend server saves the accessed video and resume from the same frame when request made by users to watch the same videos.